Here at TechnoBuffalo HQ, we handle a lot of video on a daily basis. 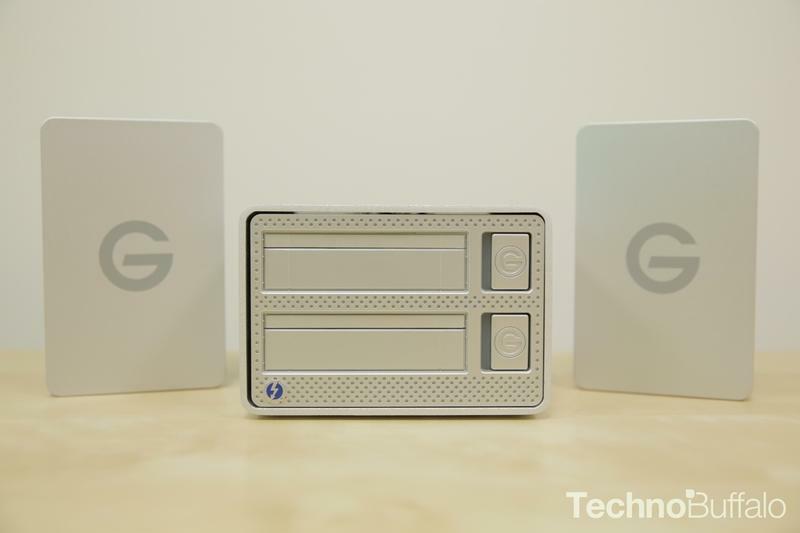 G-Technology's been cranking out some excellent options for anyone using a Mac who deals with high size/volume files, so we jumped at the chance to take the G-Dock ev for a spin. 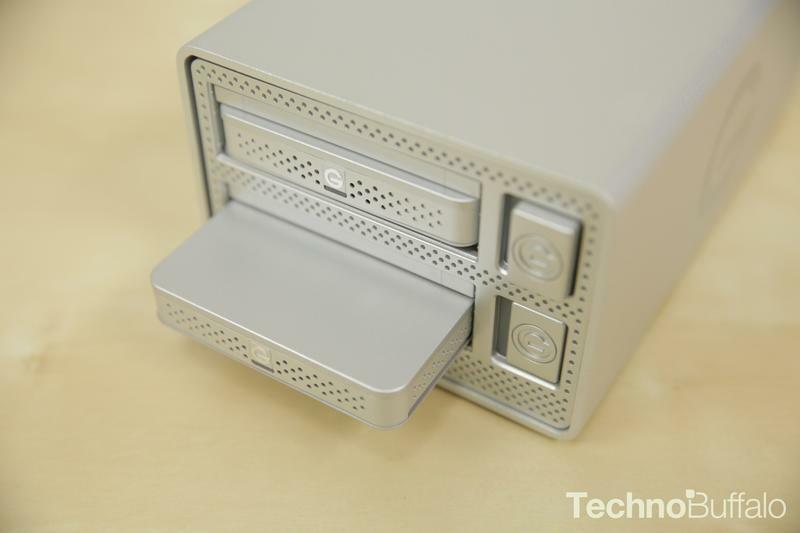 If you're not familiar with the G-Dock ev, it's an expandable storage solution with two bays for SATA drives, and features two Thunderbolt connectors on the rear of the dock. The 1TB drives that come with the G-Dock ev also double as portable USB 3.0 drives if you pop them out, offering some handy versatility not often seen in multi-drive expandable storage units. Up front, it seems like the G-Dock is the perfect device for someone needing versatile options for external storage, but there are some limitations on the G-Dock's transfer speeds we'll discuss later. If you're using any relatively recent model of Mac/Macbook, the G-Dock ev fits right in with the brushed aluminum design language that's become ubiquitous with Apple products. It's also quite compact — the drive is about the size of a small loaf of bread — so you'll easily find a place for it on your desk. The dock is sturdy without feeling cumbersome, and the drives themselves don't feel fragile in any way. If you're looking to take the portable drives on location, you'll be comfortable tossing them into a gear bag, but obviously they won't have the same out-and-about toughness as a drive with a rubber bumper around it, like LaCie's Rugged drive series. 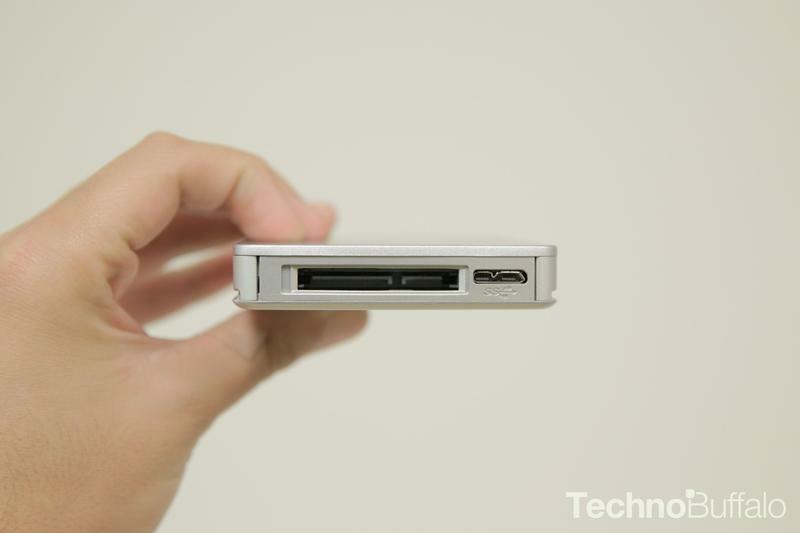 Each bay on the dock has a button next to it that pops out its corresponding drive. Pressing the button to eject a drive is satisfying; the drives come out with ease, but they also don't fling themselves out of the dock, which was appreciated. The rear of the dock has a power supply fan outlet, two Thunderbolt ports, a 12V AC adapter charging port, and the power button. You'll also find one Thunderbolt cable for the dock and one USB 3.0 cable for each portable drive in the box. 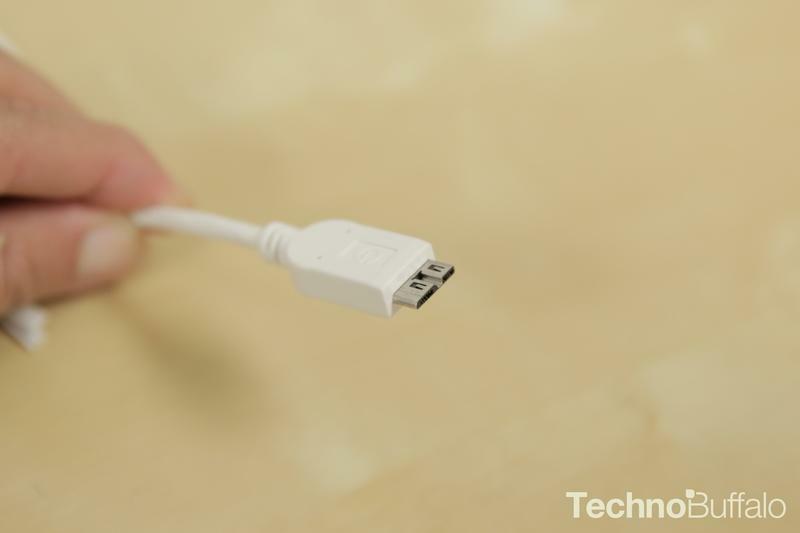 The second Thunderbolt port is a nice addition for anyone looking to daisy-chain their G-docks (the G-Dock ev supports up to six docks at a time). The drives on their own are decent enough, and provide good transfer rates (around 120-125MBps) when used with a USB 3.0 port. Unfortunately, this particular use of the G-Dock ev's hard drives isn't exactly what you'd be buying them for; if you wanted portable drives, you'd just buy those, and spare yourself the extra cost of the drive bay. 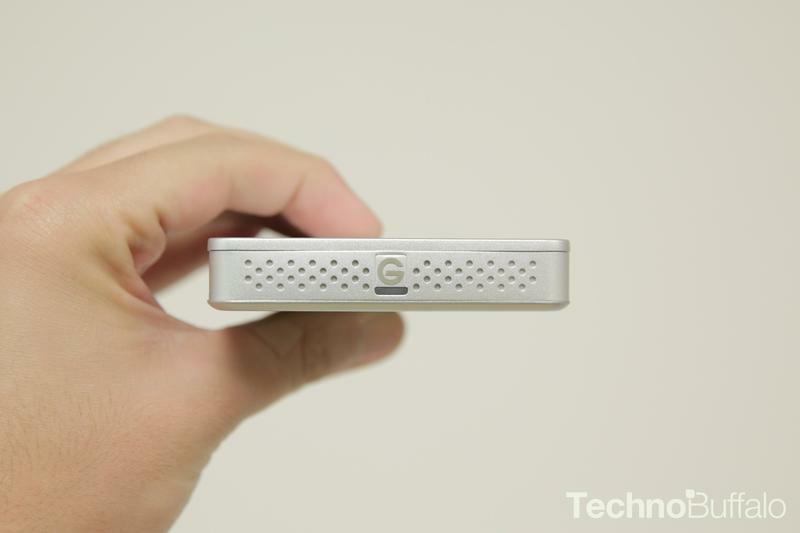 So, at the end of the day, you'll get fine use out of the drives, but it's not why you'd purchase the G-Dock. The drives don't have data protection in this setup, meaning you'll need to keep backups of these particular drives elsewhere. You may already have drives available for that, but if you don't, it's a potential added expense you'll have to consider. 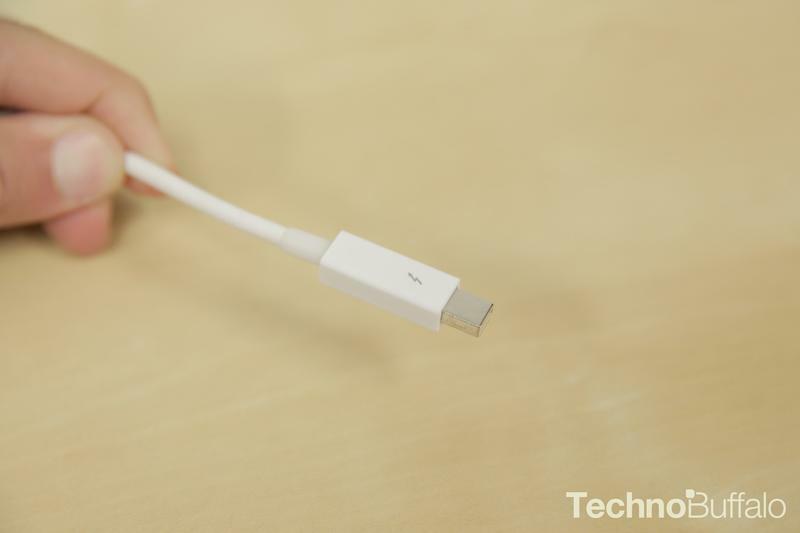 On top of that, you're capped at the speed of the drives here, meaning even with that lucrative Thunderbolt connection, the drives only transfer marginally faster than the USB 3.0 connection does (around 130MBps). That's a pretty huge difference compared to pure Thunderbolt speeds, which Apple touts as up to 10GBps (but in real life usage, looks more like ~250MBps). 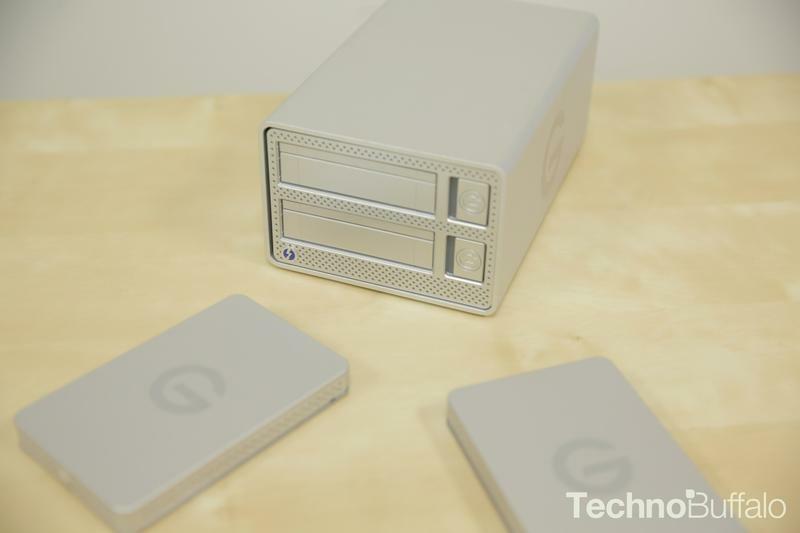 G-Technology apparently plans to release "plus" versions of these ev drives that are compatible with the G-Dock and transfer at Thunderbolt speeds when formatted as separate drives, but the current drives as they exist aren't the speed demons we'd like them to be. 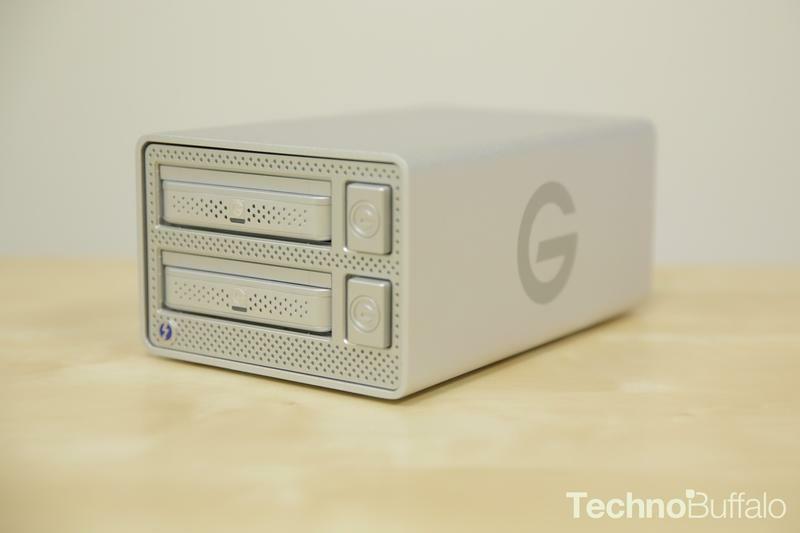 The G-Dock ev can also be set up in either a striped or RAID 0 configuration, and that changes things up quite a bit. Setting up a RAID configuration brings your transfer speeds up to aforementioned Thunderbolt levels, which is spectacular. Like the other options, this setup isn't without its drawbacks. 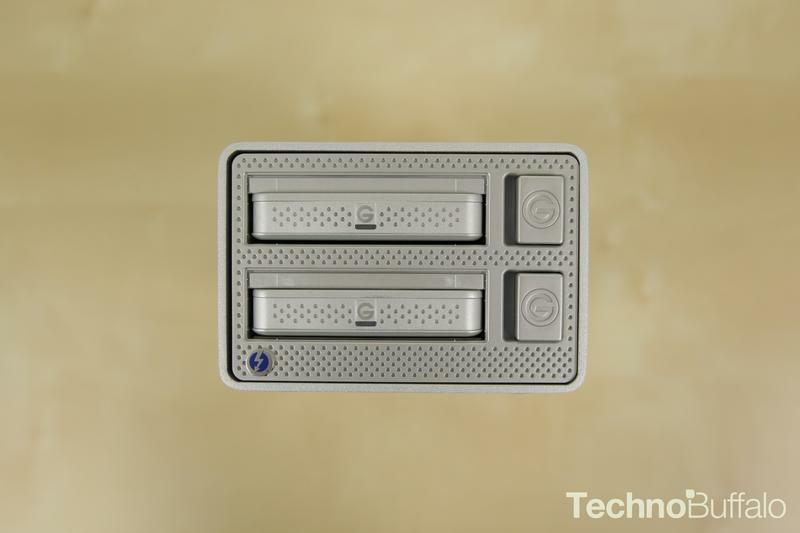 A striped RAID setup easily provides the fastest transfer speeds and the most available storage, but you also lose the ability to pop either drive out, since a striped RAID configuration needs both drives to function. That's a huge loss in terms of portability, but if you're not planning on taking the drives anywhere, you may be willing to overlook that particular issue… but again, the point of this particular storage solution is to provide both fast transfer speeds and portability, otherwise you'd just buy a huge external HDD, plop it on your desk, and never think about it again, right? 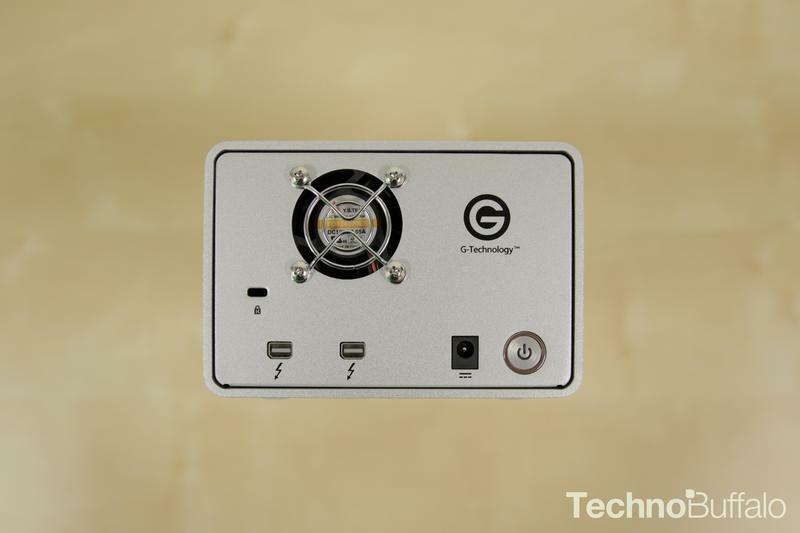 The G-Technology G-Dock ev is pretty to look at, but has some serious transfer limitations that need to be fixed in order to attract a prosumer market. We really, really want to love the G-Dock ev; unfortunately, it's hobbled by its limitations, and the sacrifices you'll make (no matter what setup you choose) are a little too much for its $750 price tag. Perhaps the upcoming "plus" versions of the USB 3.0 drives will crank up the appeal, but until then, the G-Dock ev was surprisingly underwhelming. We received a review unit from G-Technology, and tested all three configurations over the course of 3 days before starting this review. Ashley Esqueda is a sixth-generation Southern Californian, and thinks that's pretty cool. Ever since her mom bought her an NES for her third birthday, she's been thriving in fantastical polygonal worlds, and has since harbored a deep obsession with gadgets and science. Made of ham and cheese, there's nothing she won't do to get a laugh, especially at her own expense. In her spare time, she greatly enjoys karaoke, weekends in Joshua Tree, and spending time with her husband Jimi.